Spring is coming! So long winter, spring is right around the corner! 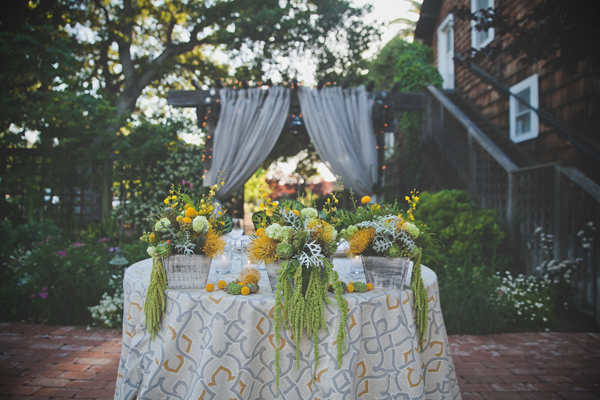 Which means it’s time to ditch the snow and welcome some spring wedding inspiration. Spring to me is always so cheery because flowers and greens are sprouting up. It’s a time for new life and new design and we can’t wait! 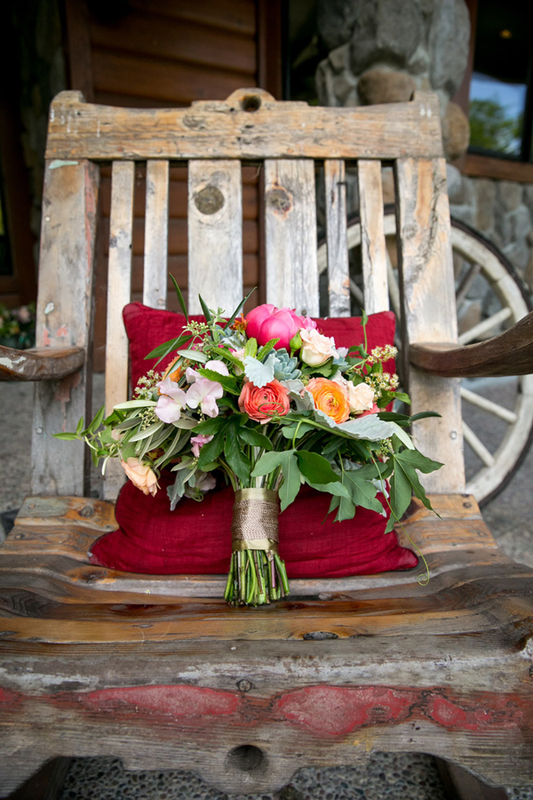 So, to get you excited and energized for the spring, today we’re sharing some inspiration for your spring wedding flowers. 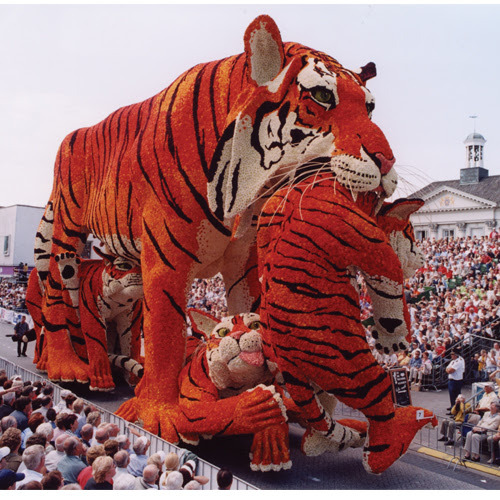 To start off, I have to begin with tulips. It’s my favorite flower and definitely a spring favorite. They come in all kinds of colors, but these yellow ones in an aqua vase are oh so cheery. 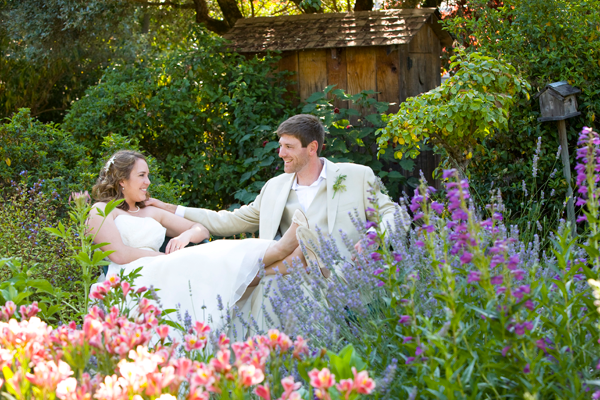 Spring weddings usually bring up images of pastel colors. 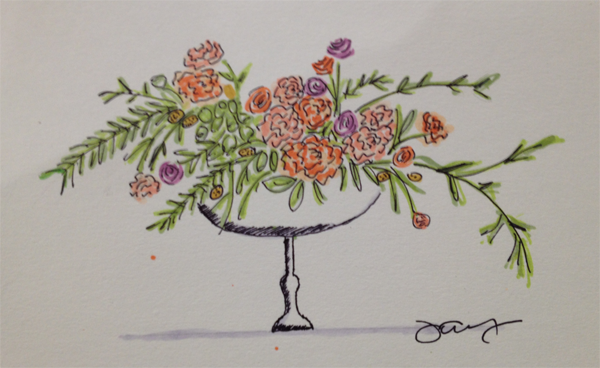 And while I like pastels, I think it’s fun to do a spin on traditional pastel colors. 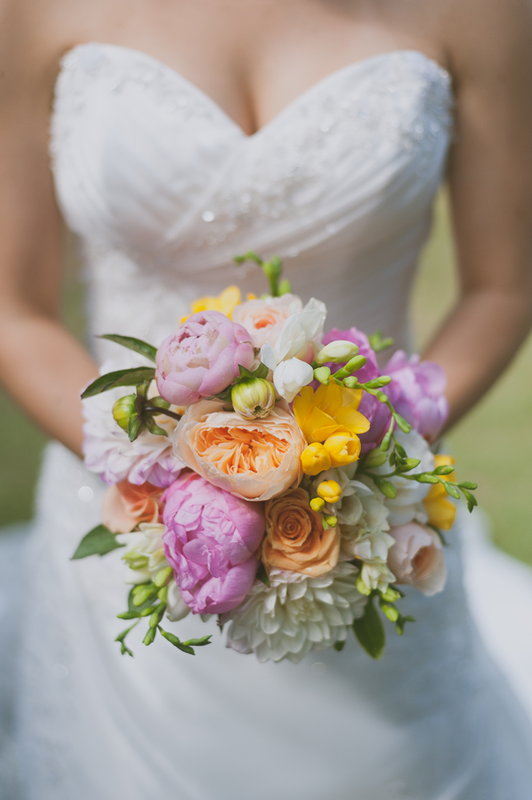 This bouquet was inspired by sherbert colors (mmm….sherbert). These shades are still softer colors, but with a little more punch and vibrancy to it. You can’t think of spring and not think of green. 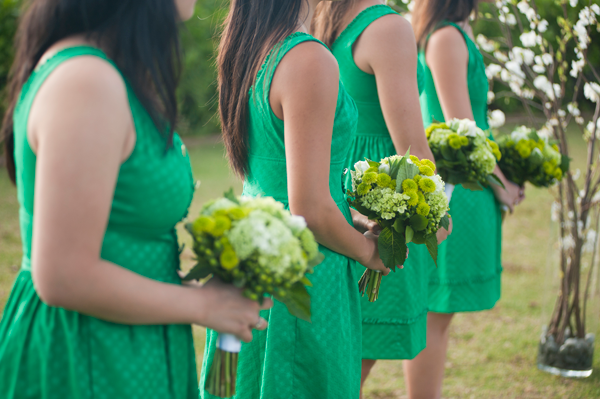 So, how about a green palate for your bridesmaid dresses and their bouquets? Succulents are a big thing right now but don’t forget about its cousin, the air plant. 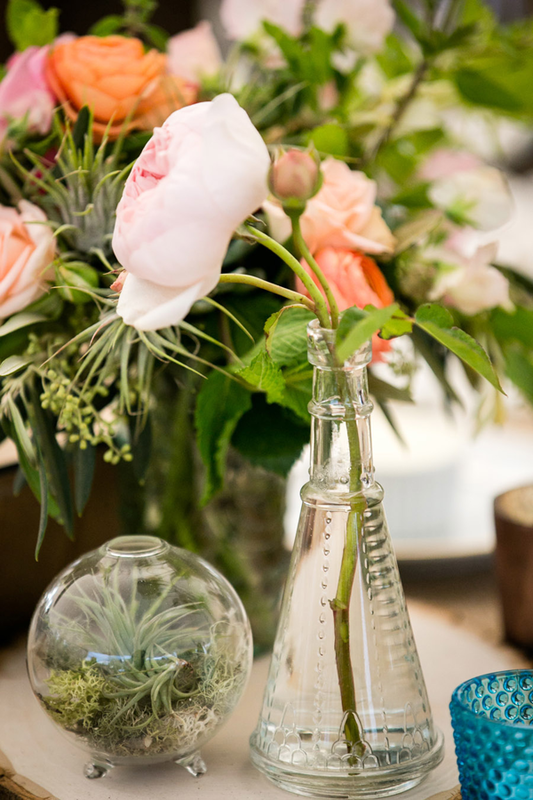 Having little terrariums as a part of your centerpieces are not only cute, but can be used after the wedding as well. 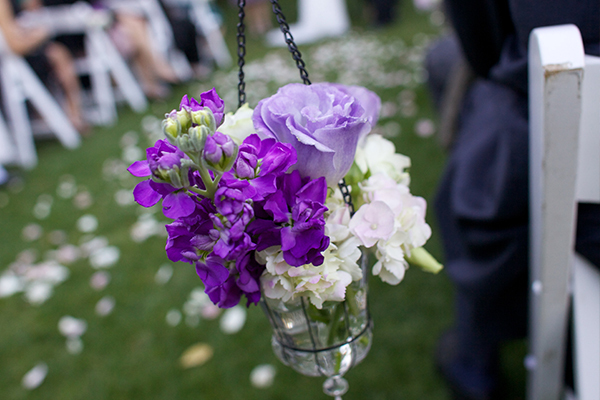 If you aren’t super girly, consider a more neutral color palate for your spring wedding flowers. 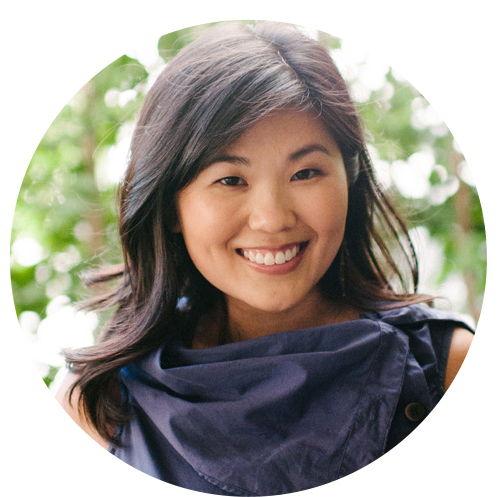 Think greens and yellows with grey accents. 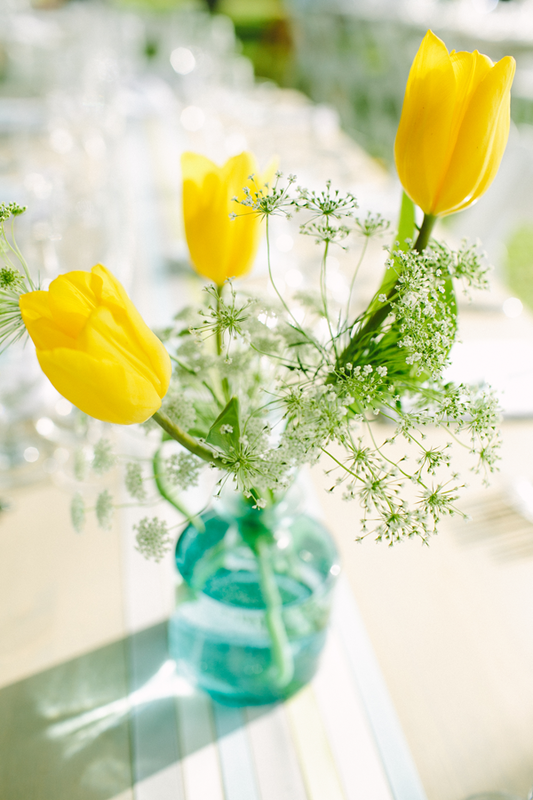 Spring is all about nature, so consider going with a natural flowy bouquet with lots of green leaves. 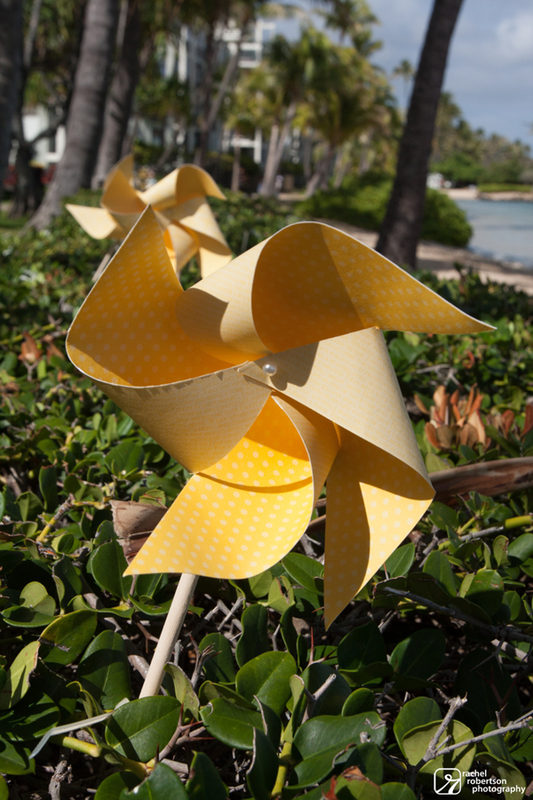 Or do away with flowers altogether and get some colorful pinwheels that will spin in the wind. 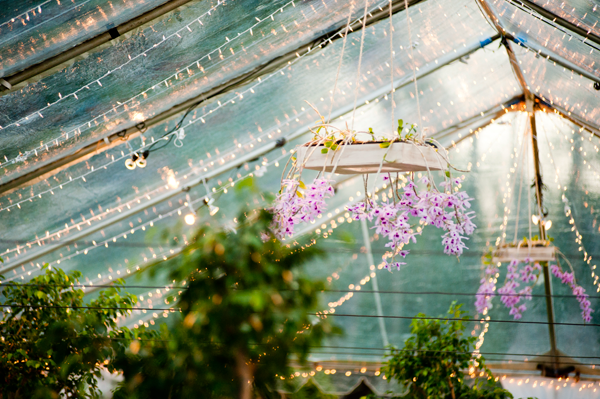 If you’re eco-conscious and want a green wedding, use live plants and trees instead of cut flowers. They’ll be just as beautiful and won’t produce waste. 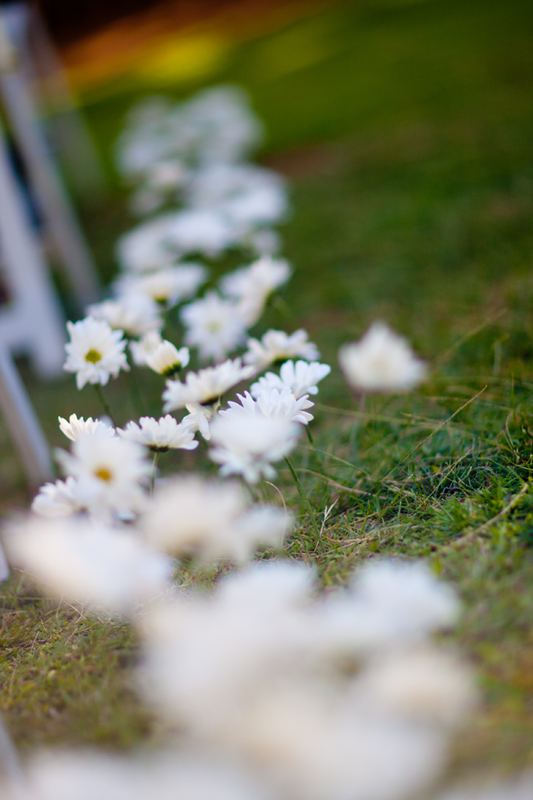 We love the idea of planting some daisies in the ground to line your aisle. They are fun, different, super happy and perfect for your spring wedding. 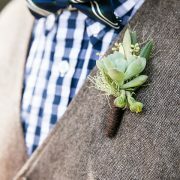 Inspired for your spring wedding? I hope so! And if you need help designing your wedding, contact us today. Wedding Wednesdays Q&A: How To Ask Your Bridesmaids It’s Our 7th Birthday!